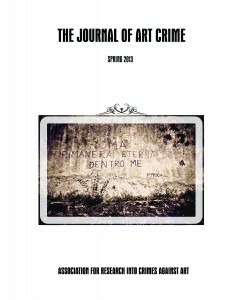 The Journal of Art Crime has been published since Spring 2009. 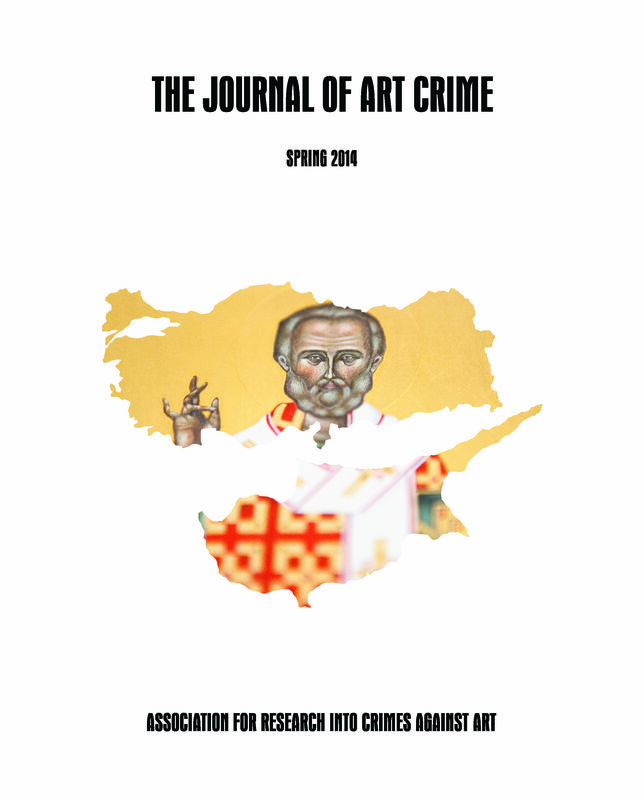 Published twice per year on a not-for-profit basis and edited by Noah Charney, Marc Balcells and Christos Tsirogiannis, the JAC contains a mixture of peer-reviewed academic articles and editorials, from contributors both within the Association and external professionals knowledgeable in this sector. 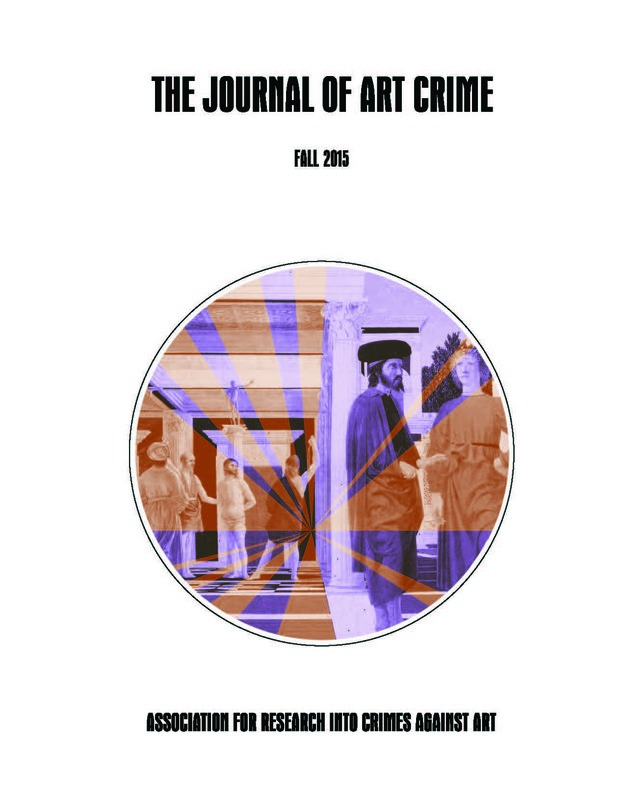 The Editorial Board of the Journal of Art Crime will consider a wide range of Art Crime and Cultural Heritage protection articles for publication, but especially academic papers, research reports, and reviews. 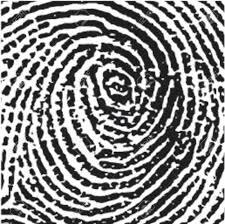 In general, there is no particular house-style, but all papers are expected to be appropriately annotated and referenced. 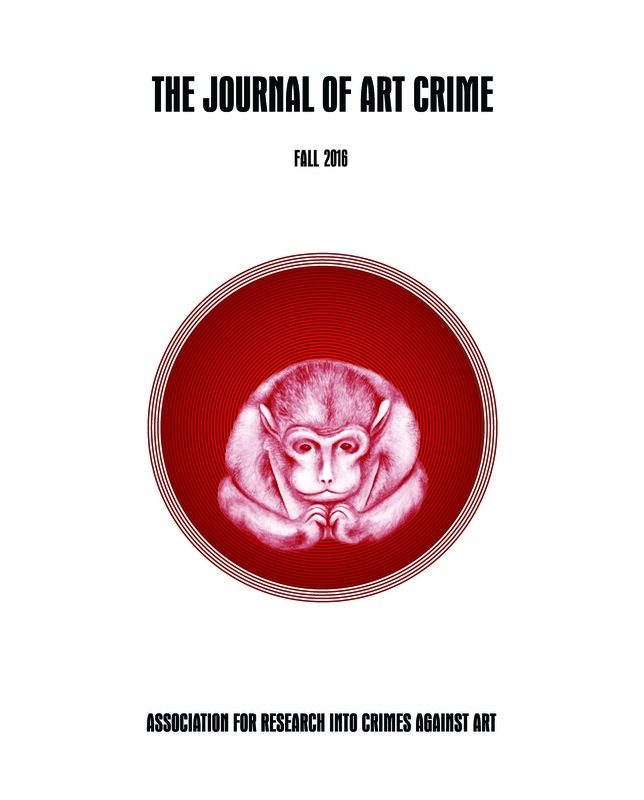 While the substantive text of all items published will be in English, ARCA encourages authors to include original language articles where appropriate and as space allows. 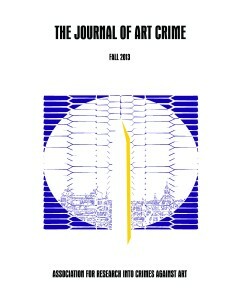 Manuscripts must be submitted in accordance with JAC submission guidelines and must be proofread prior to submission. 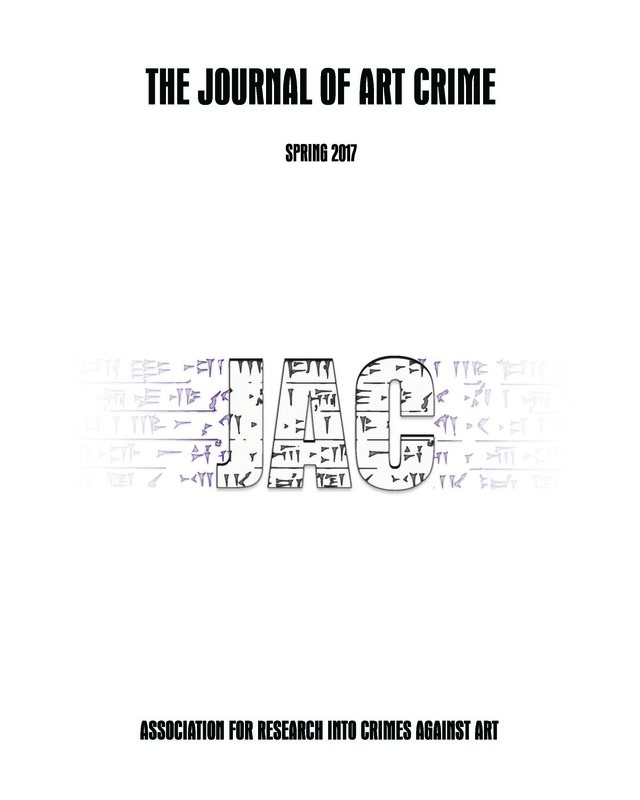 JAC Style Guidelines can be downloaded here. 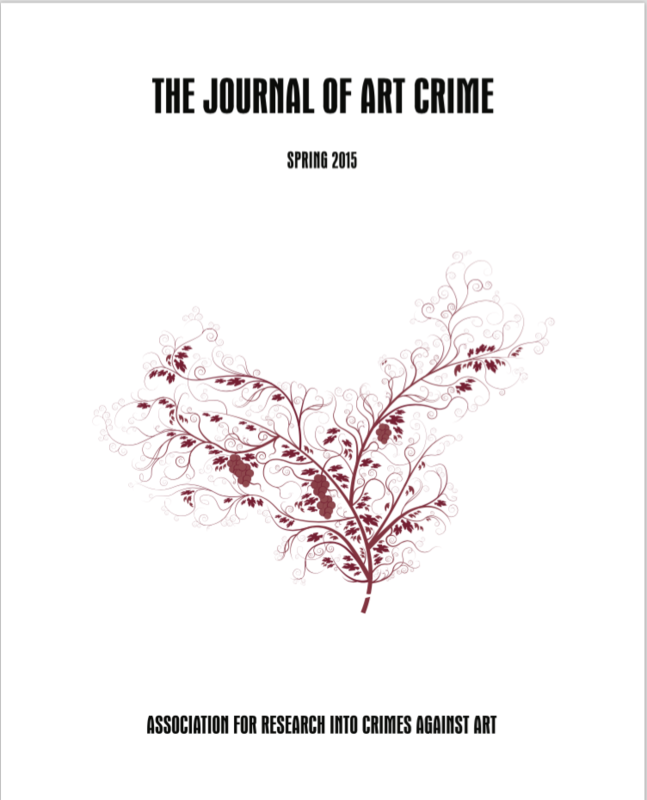 Click on the links below to explore each issue’s Table of Contents.